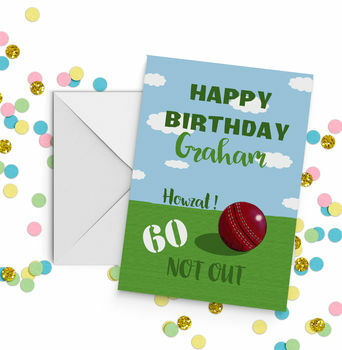 The perfect birthday card for the cricket-mad Dad, Grandad or friend...howzat! 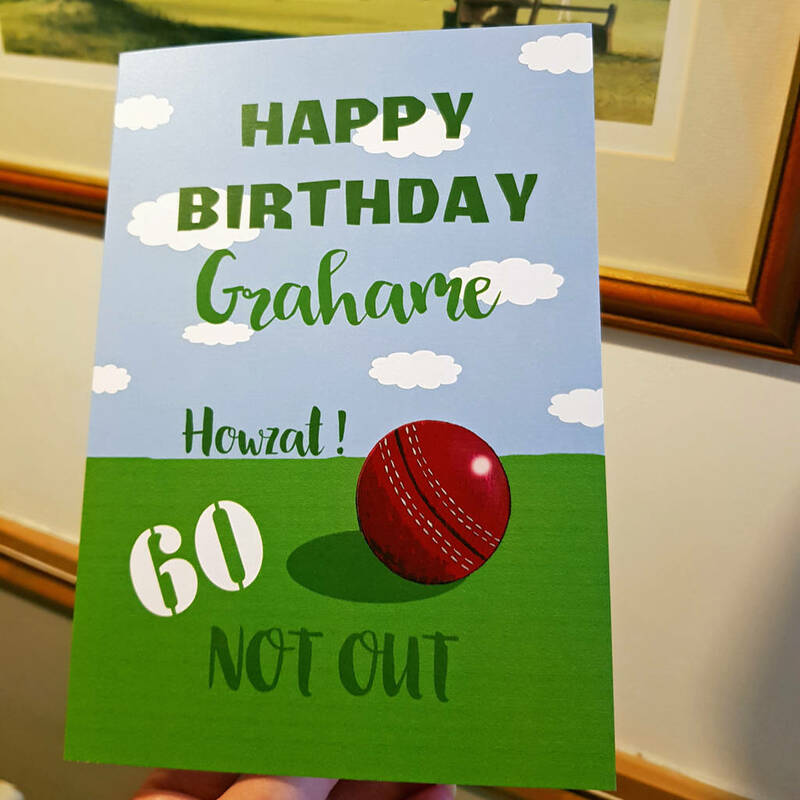 Enter their birthday age in the box provided - 40, 50, 60, 65, 70 and so on! 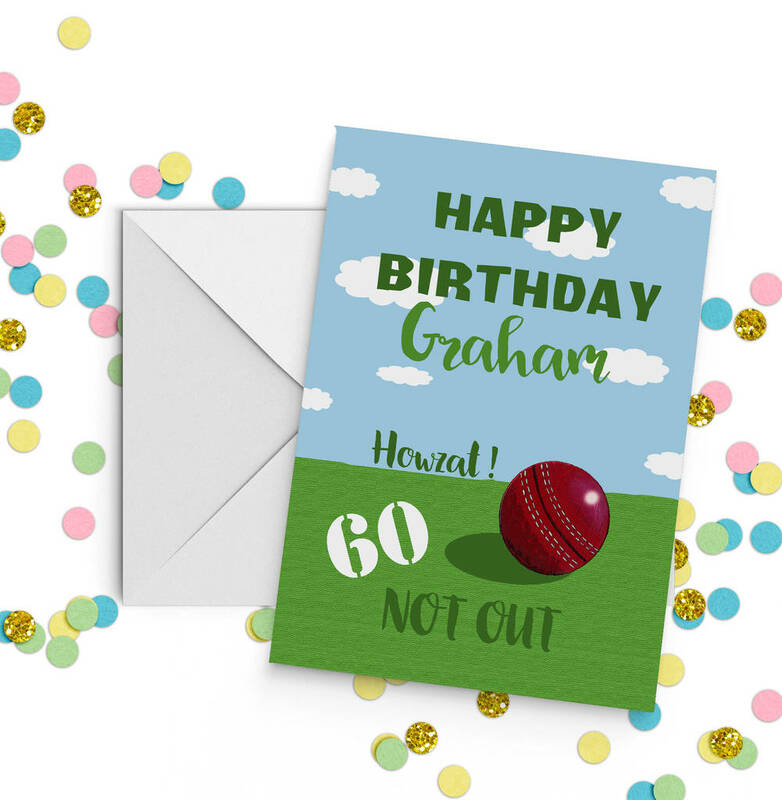 Celebrate a 70th birthday or a 90th birthday!